Again, it was our great friend Alex who was knocking on Cafe Racer Dreams’ door with a new order. 5 bikes after his Dominator, this time he wanted us to do something with a Cafe Racer Yamaha XJR1300 which in the end would be CRD30 Cafe Racer. He was looking for a Cafe Racer that would be very effective in curves and with a very powerful braking and a very aggressive look. 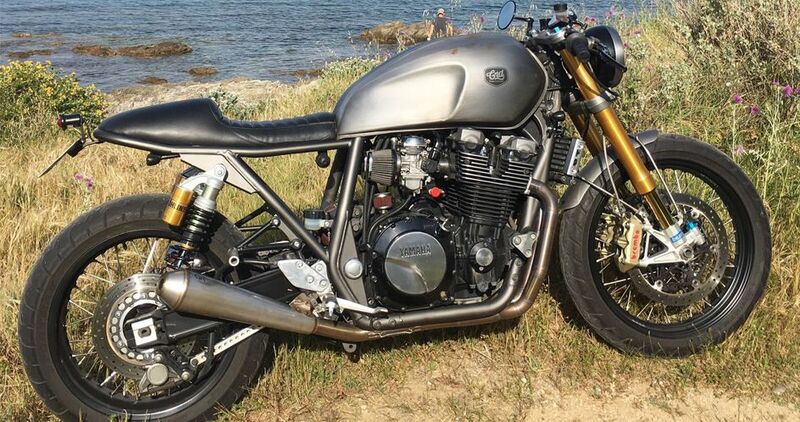 For this, we used the front part of an Aprilia RSVmille with Brembo gold series radial calipers, Öhlins fork, GR handcrafted exhaust pipes, K&N open air filters and also Öhlins rear suspension. But the change that gave the touch of distinction to this design, was the change from alloy wheels to spoke wheels, ranging in size from 17 “to 18” on the rear wheel and 19 “in the front. This gave CRD30 a more classic look and eliminated the 90s look tha impregnated it. In addition to this the motorcycle has Nitro by Hagon Shock absorbers, works on the cylinder head, 44mm intake valves, 40mm exhaust, enlarged ducts for valves, new springs, light valve adjusting screws, lightweight cups, clutch complete Sport Sachs, 16 curves, 41 mm front fork and spoke wheels. 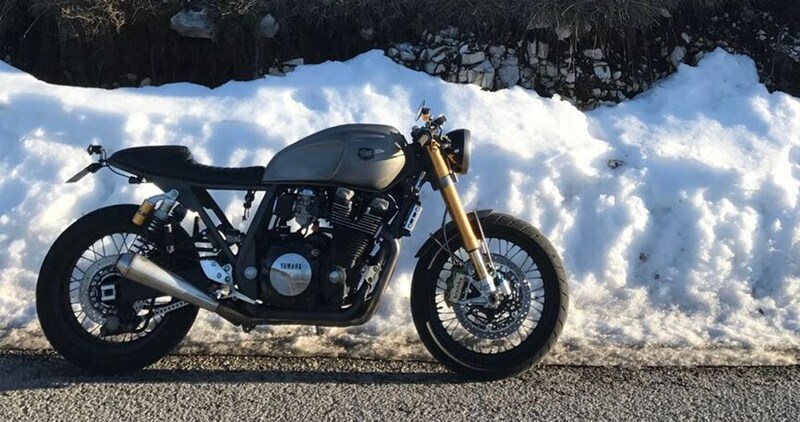 Finally, it had a hand-made single seat, which together with the rear pilot placed at the end of the subframe and the lack of a rear fender, gave this Cafe Racer yamaha a nice sporting character. 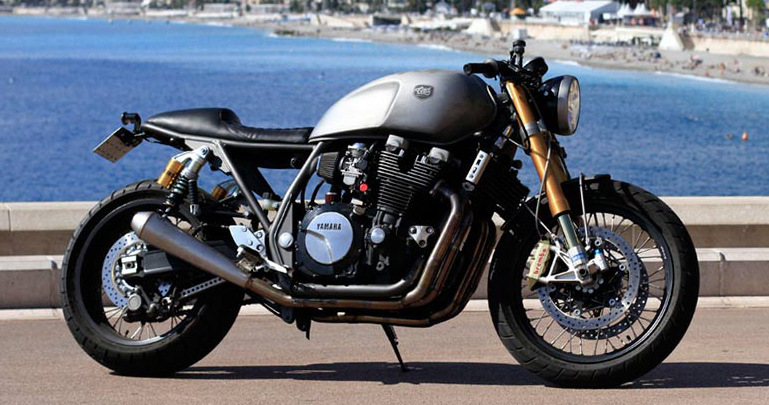 Follow this link if you want to watch other Yamahas commissioned by Cafe Racer Dreams.